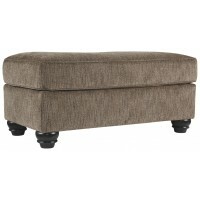 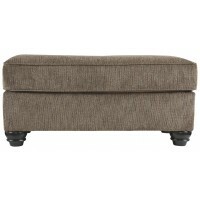 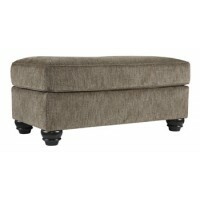 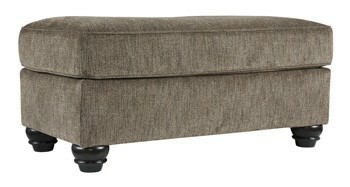 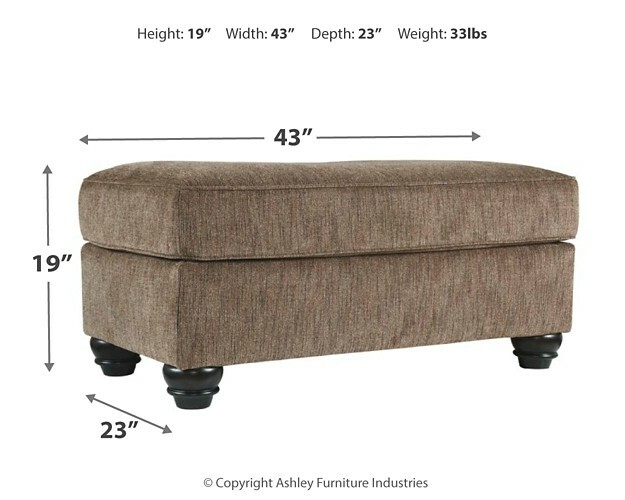 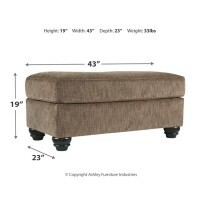 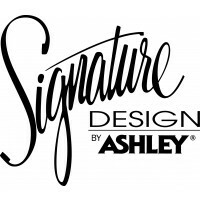 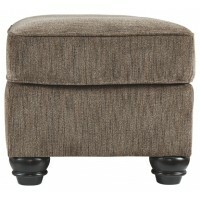 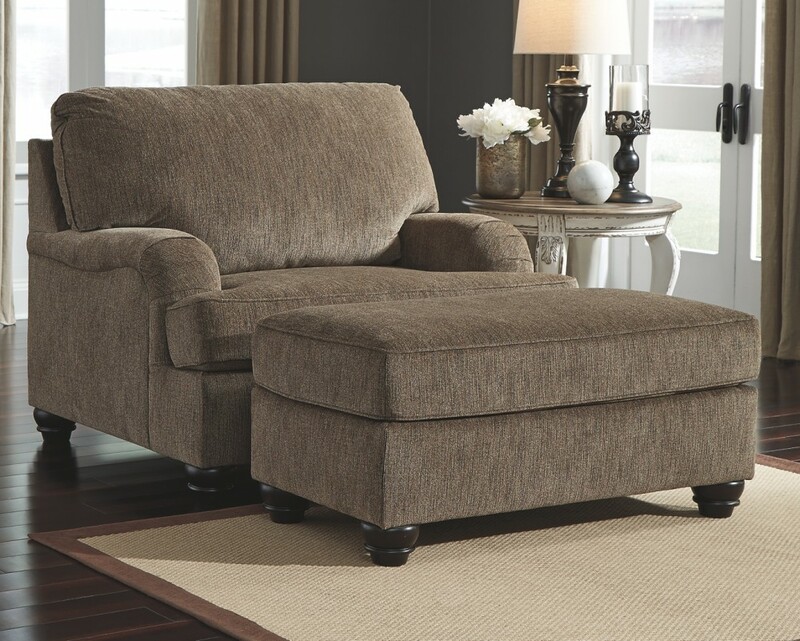 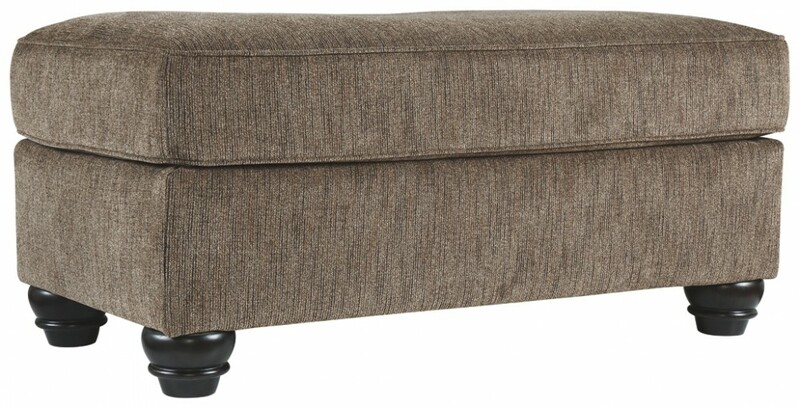 Tell your interior style story with this sophisticated ottoman. 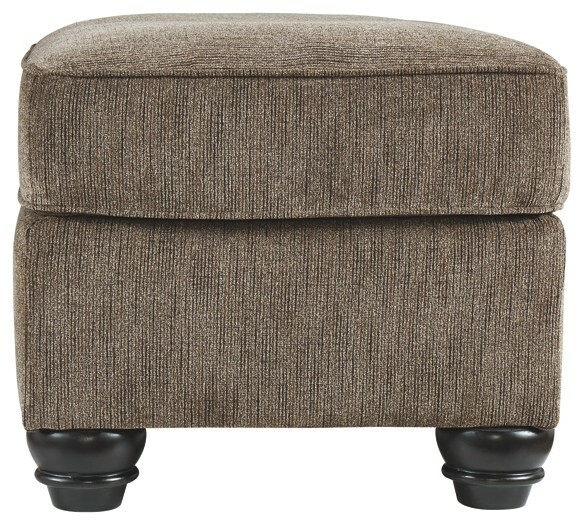 Turned feet are charming touches. 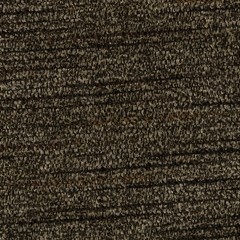 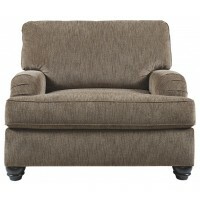 Speaking of touch, you’ll revel in the softness of its texture. 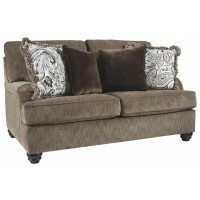 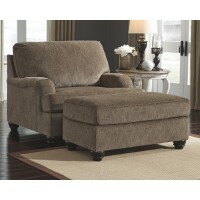 Impressive comfort of the deep, plush cushion is sure to bring you joy.